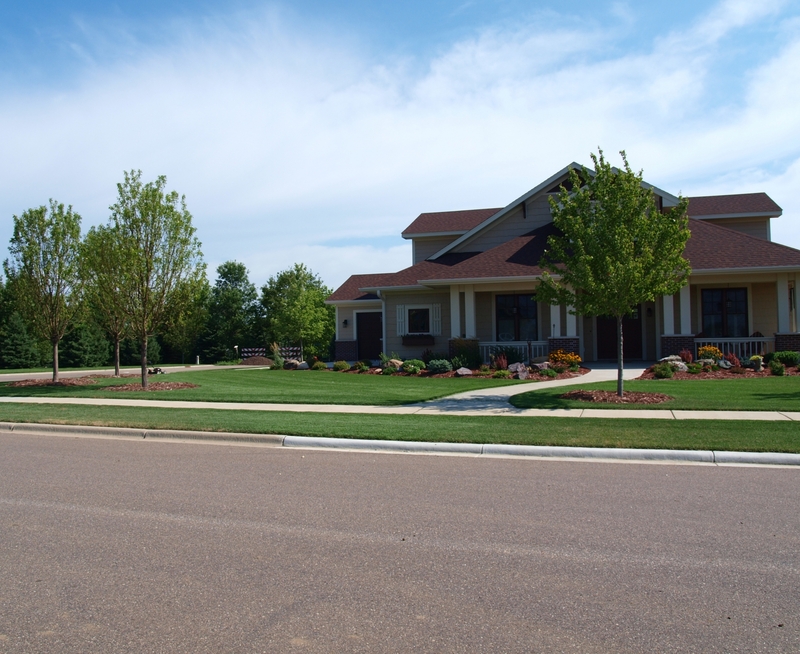 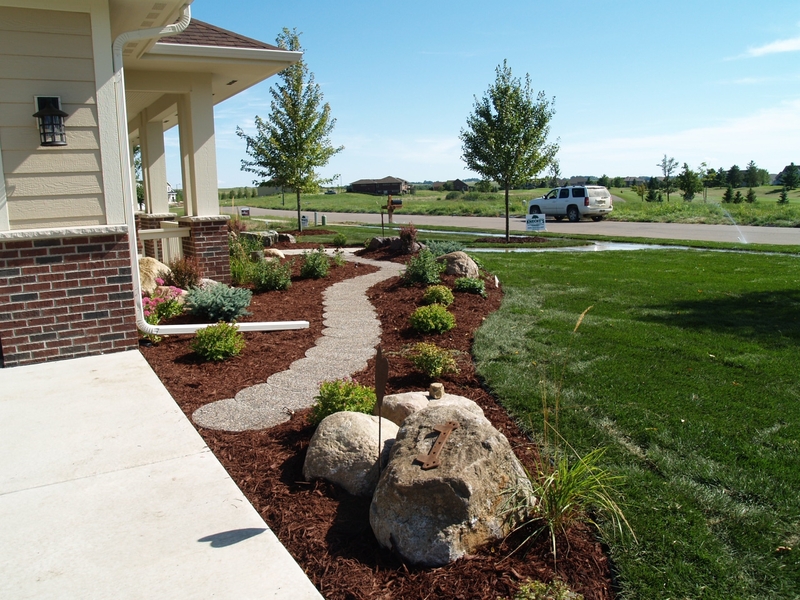 We provide residential clients with a wide range of landscaping services — from providing plants and some design assistance for the do-it-yourself homeowner to a complete landscape design and installation. 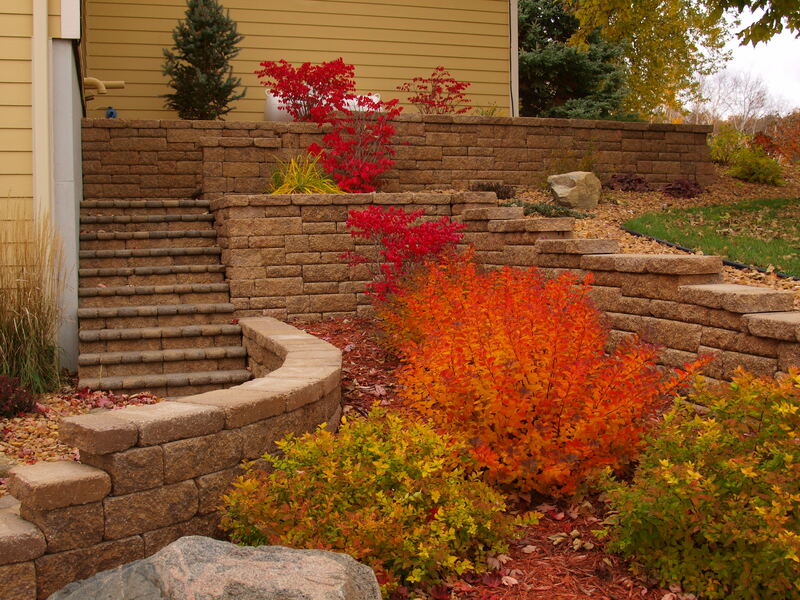 An incredible landscape starts out with a creative landscape. 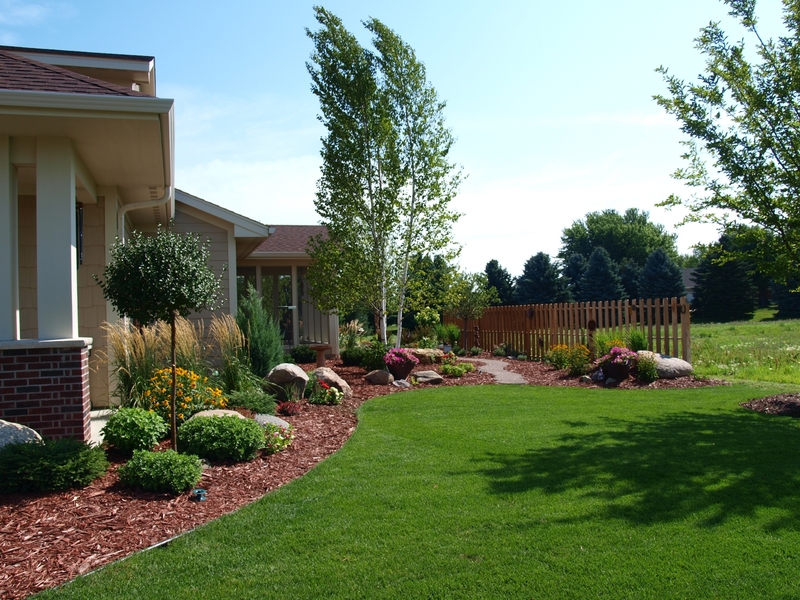 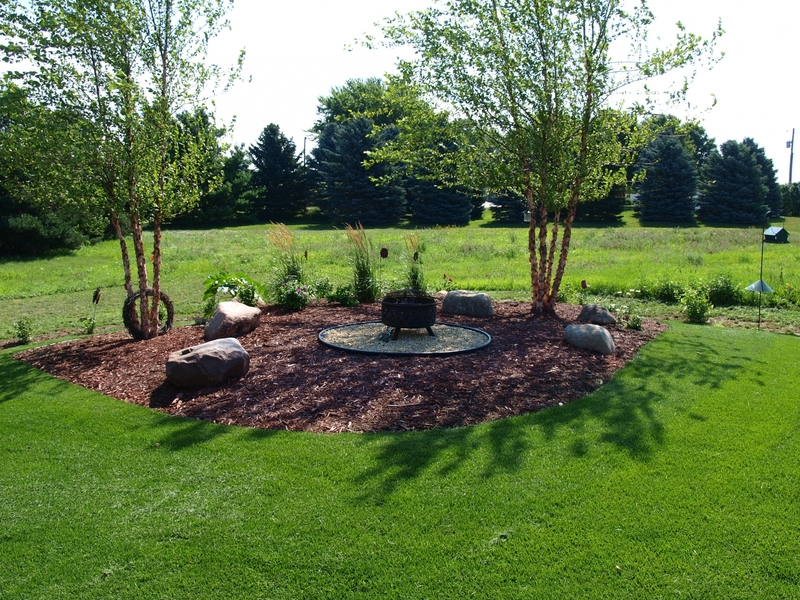 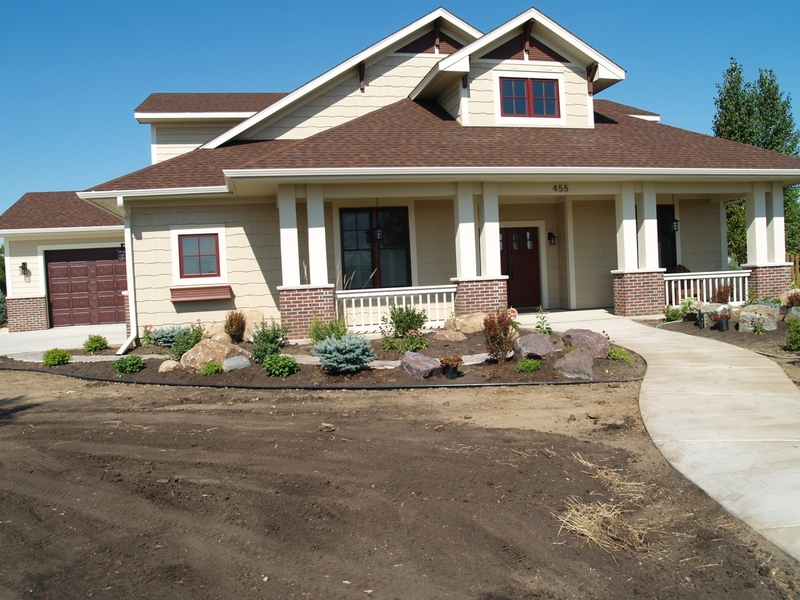 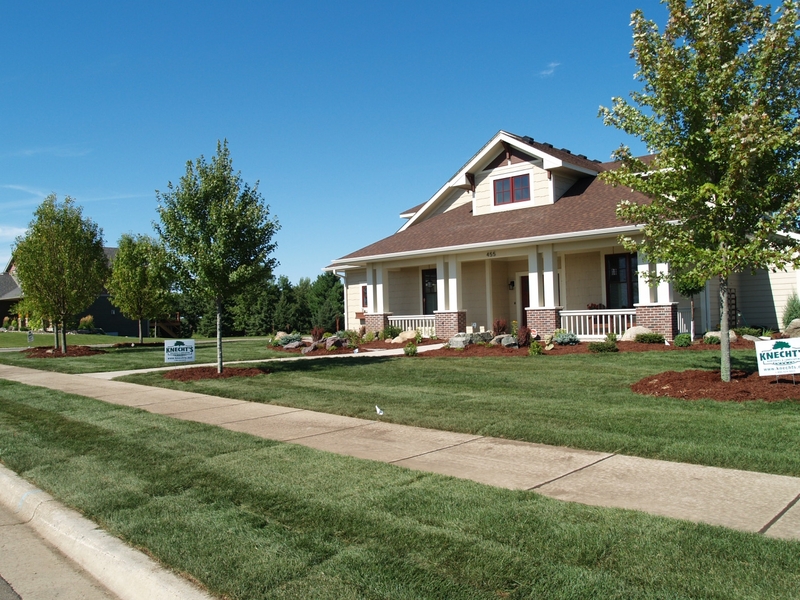 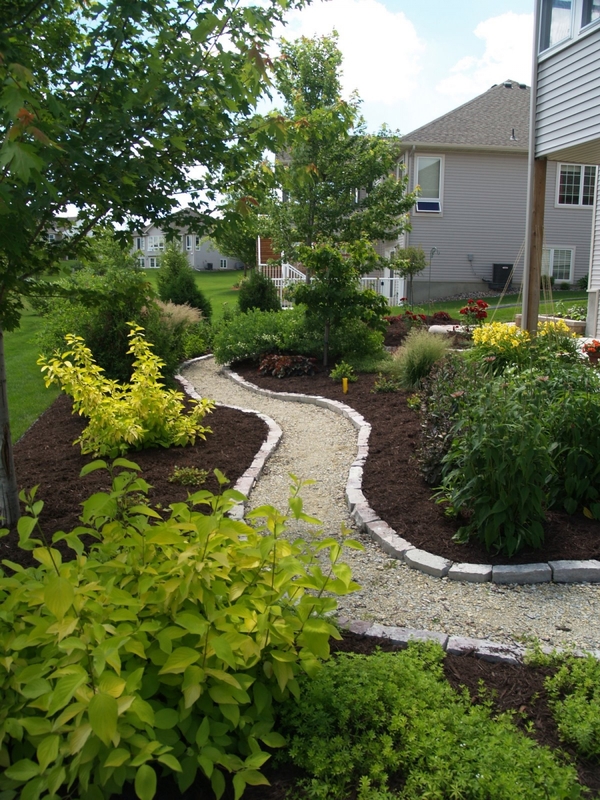 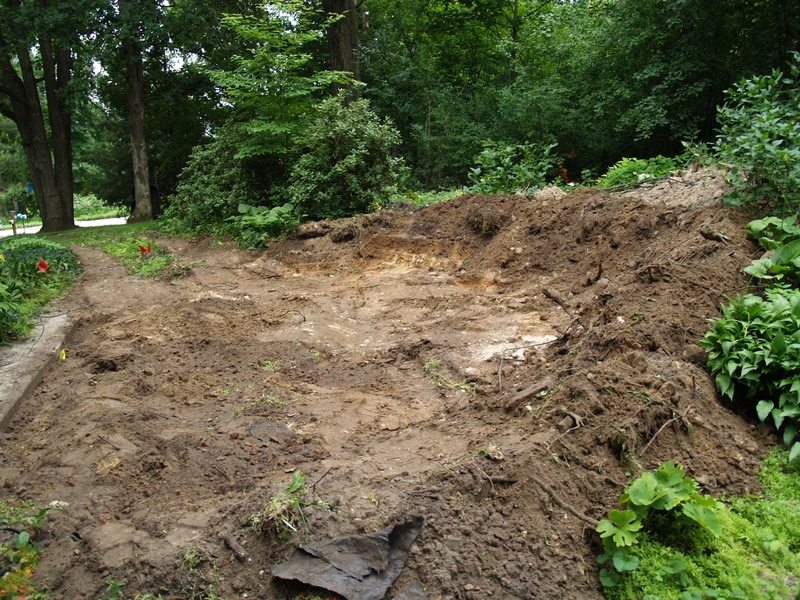 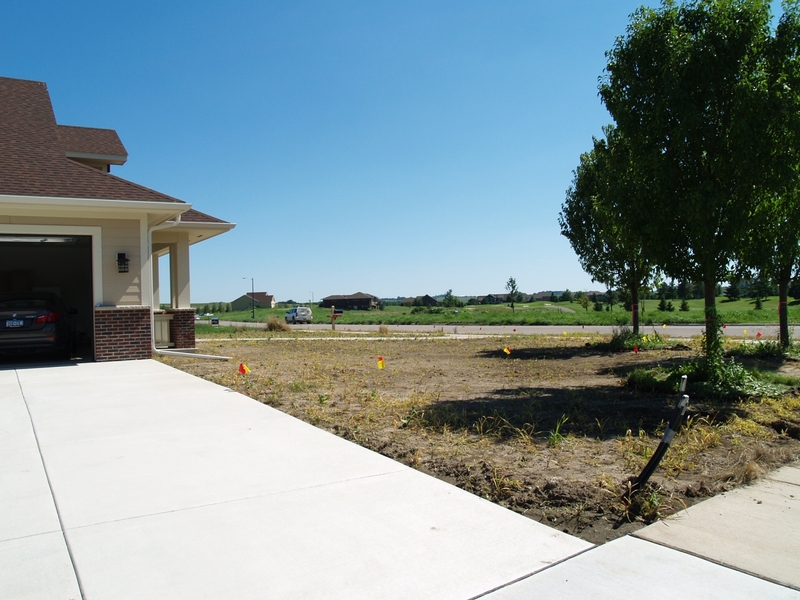 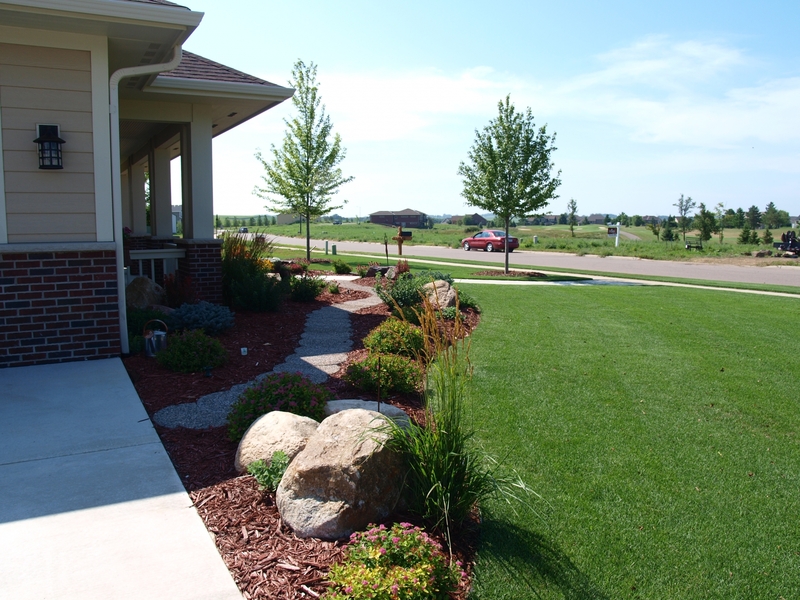 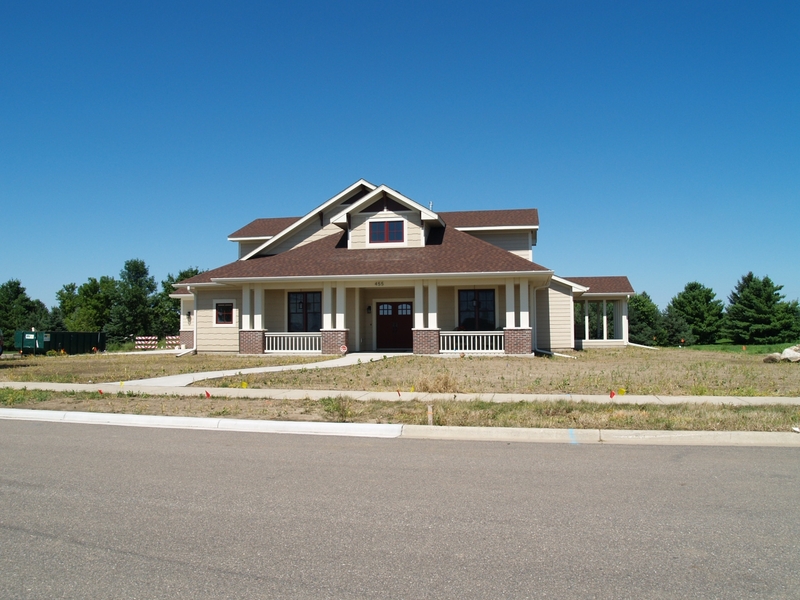 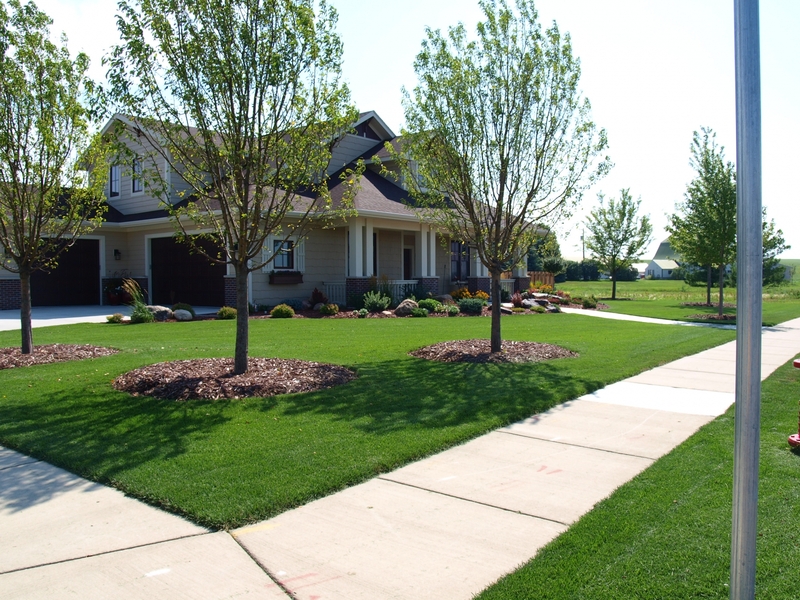 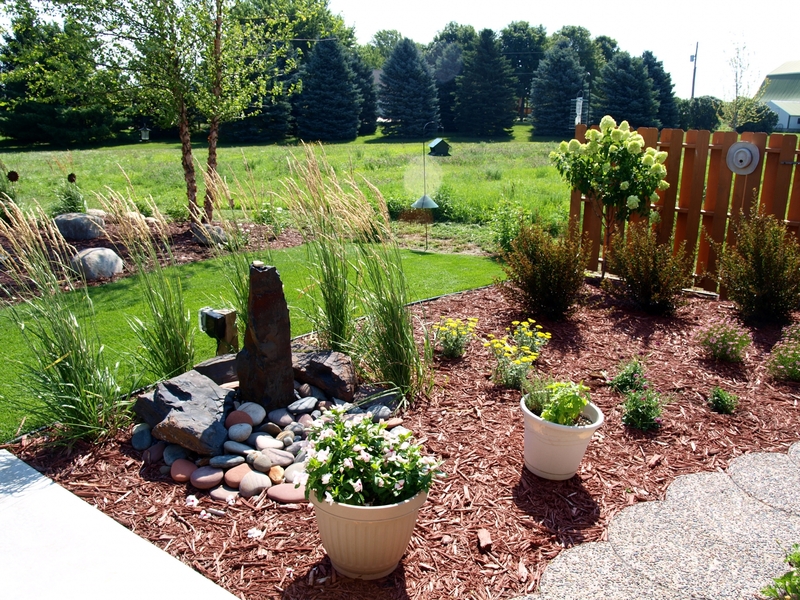 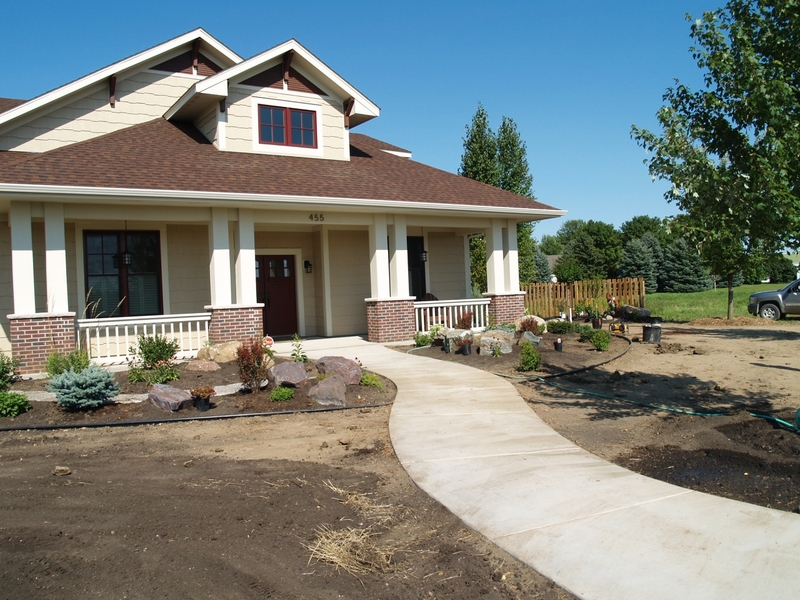 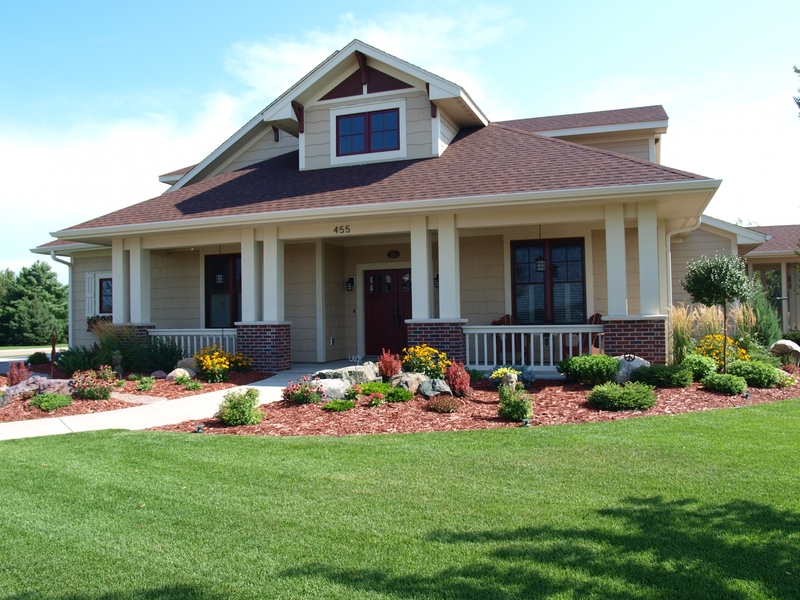 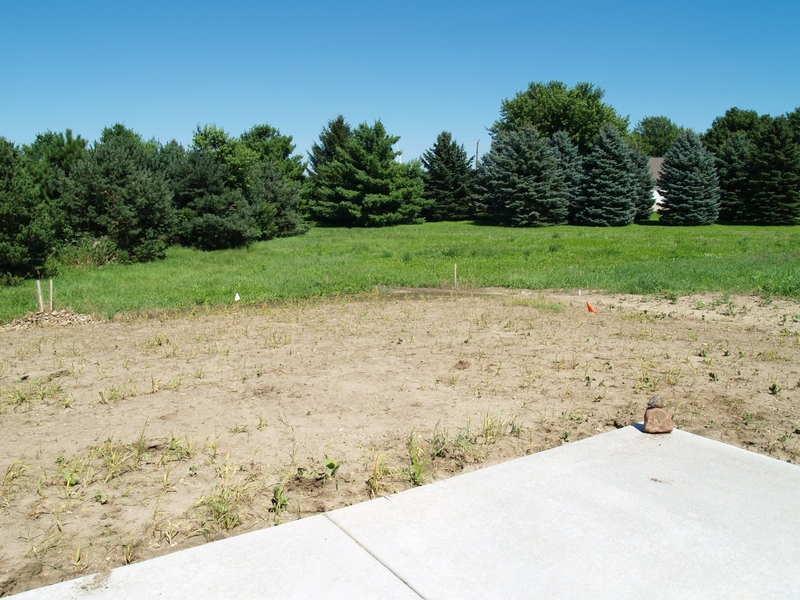 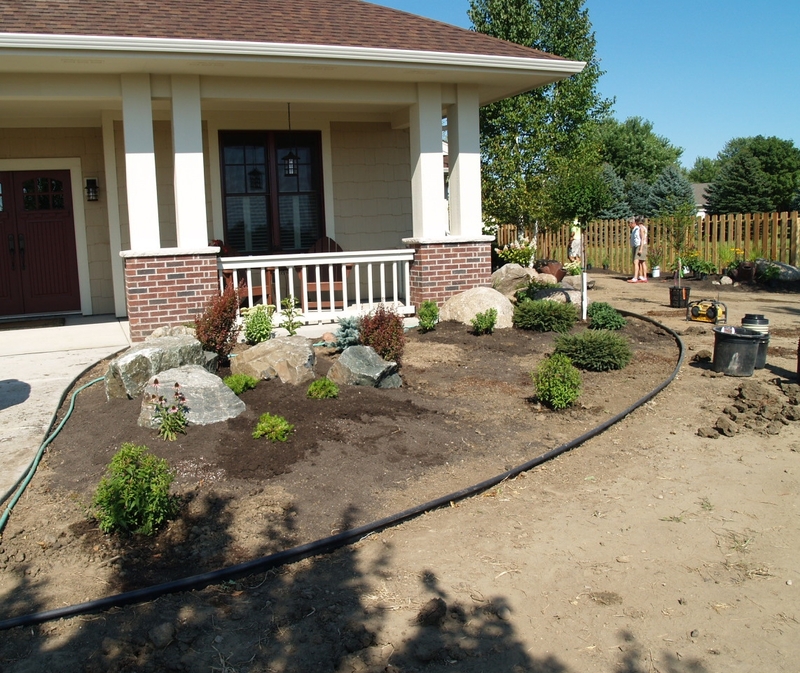 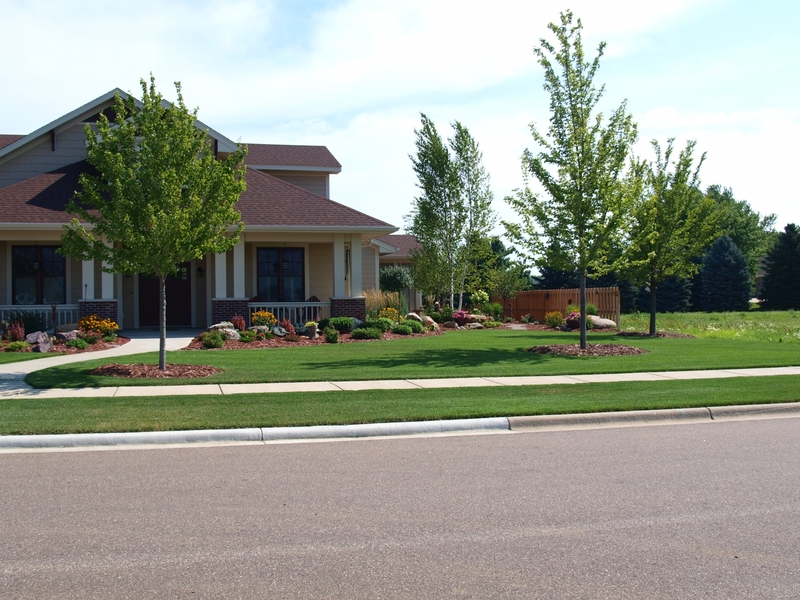 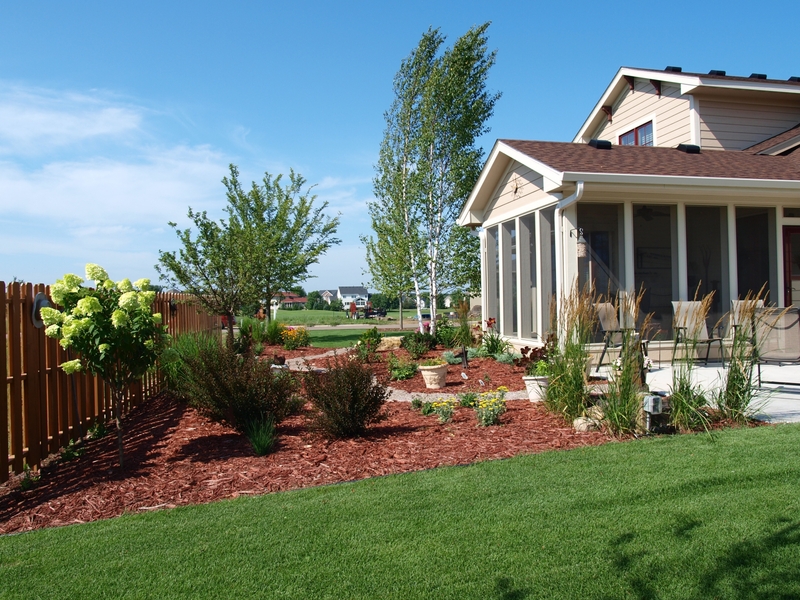 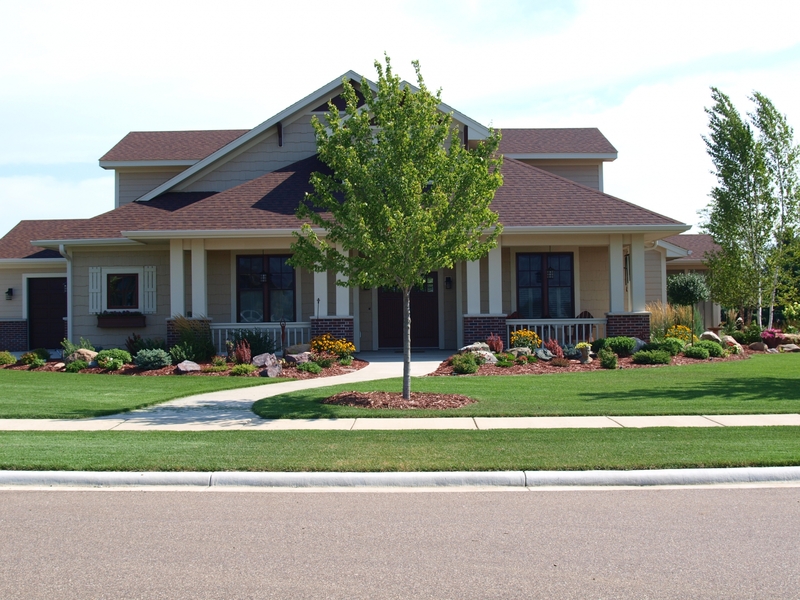 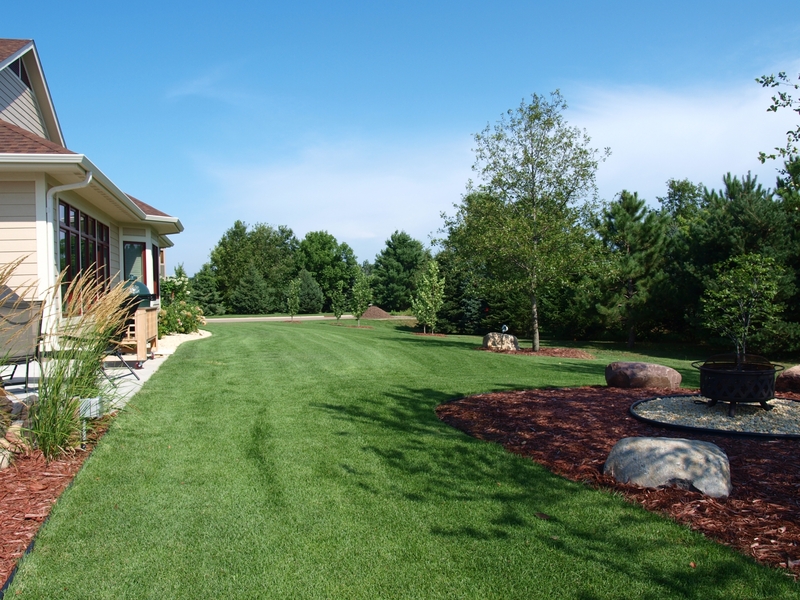 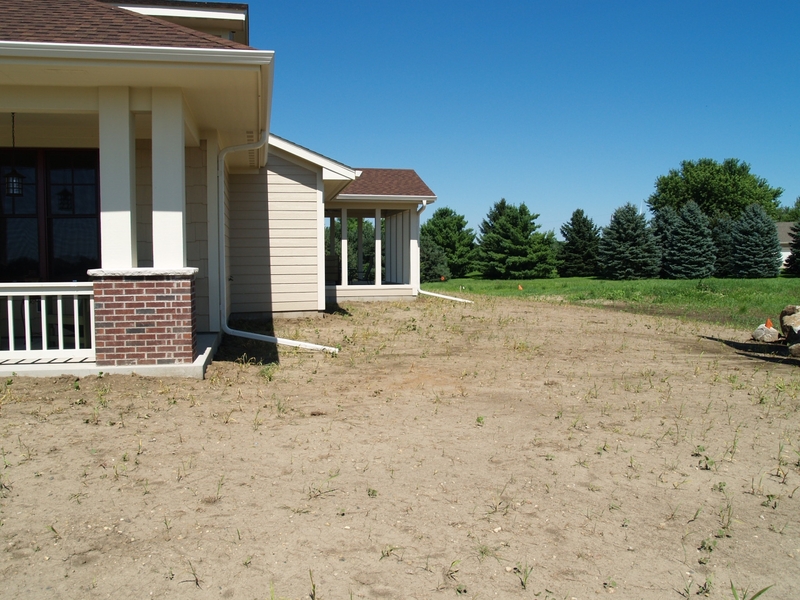 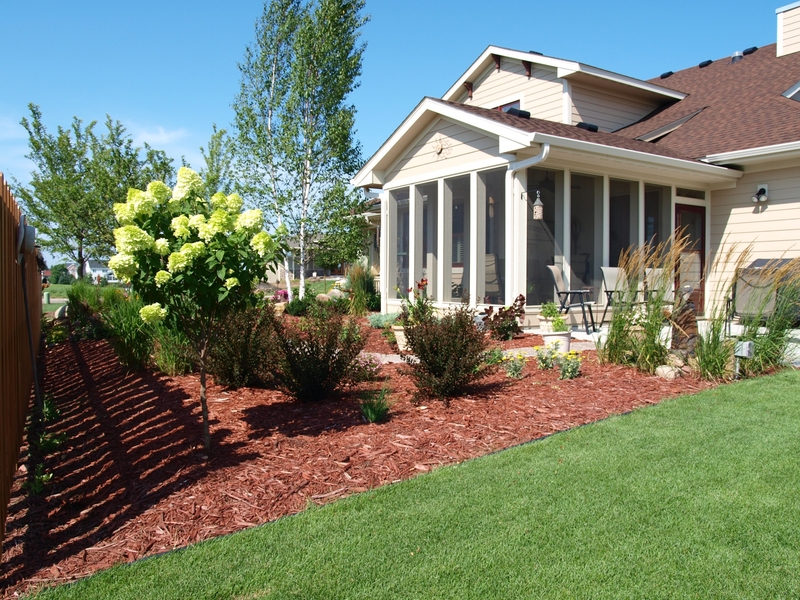 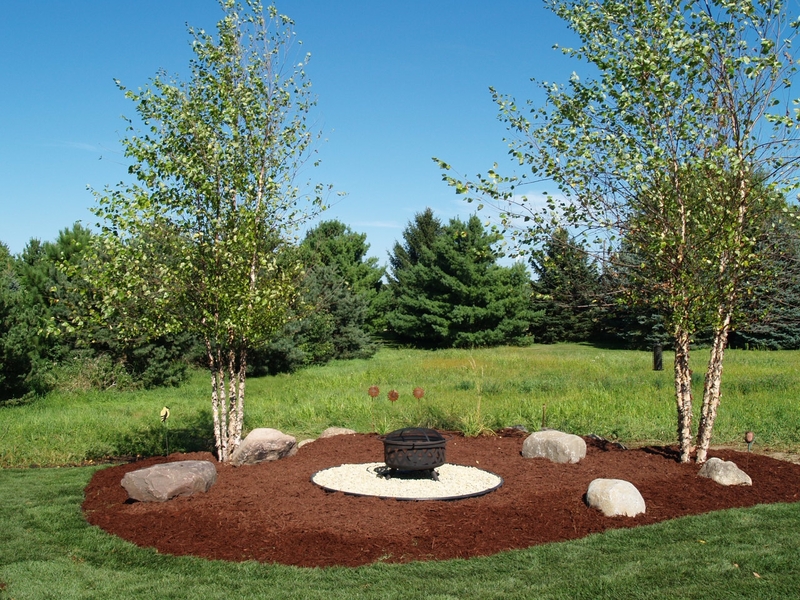 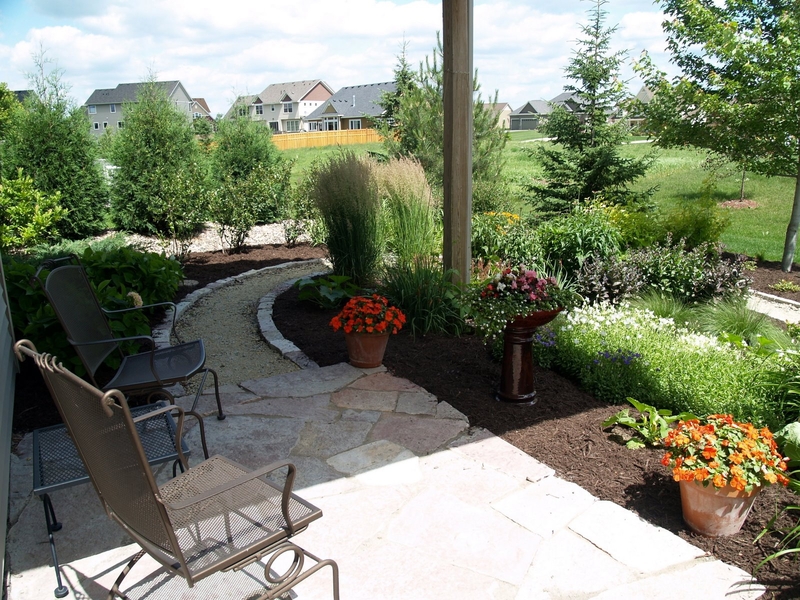 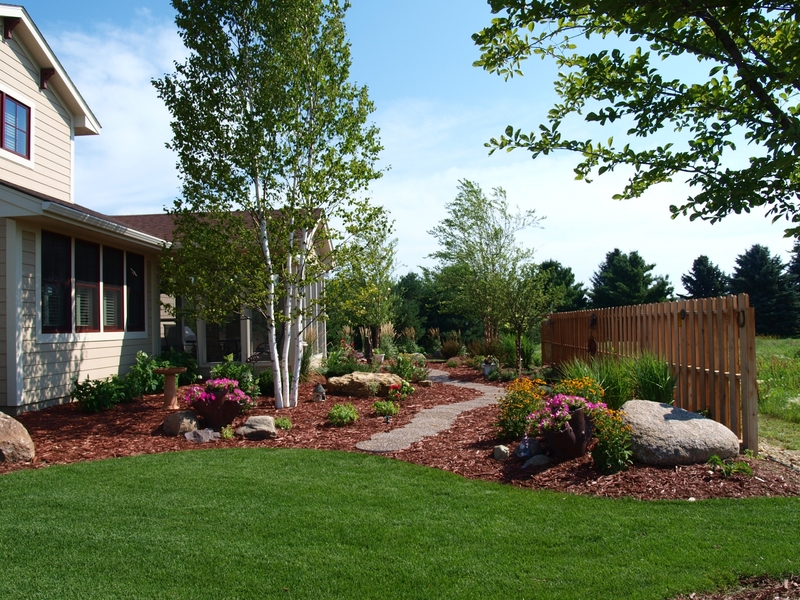 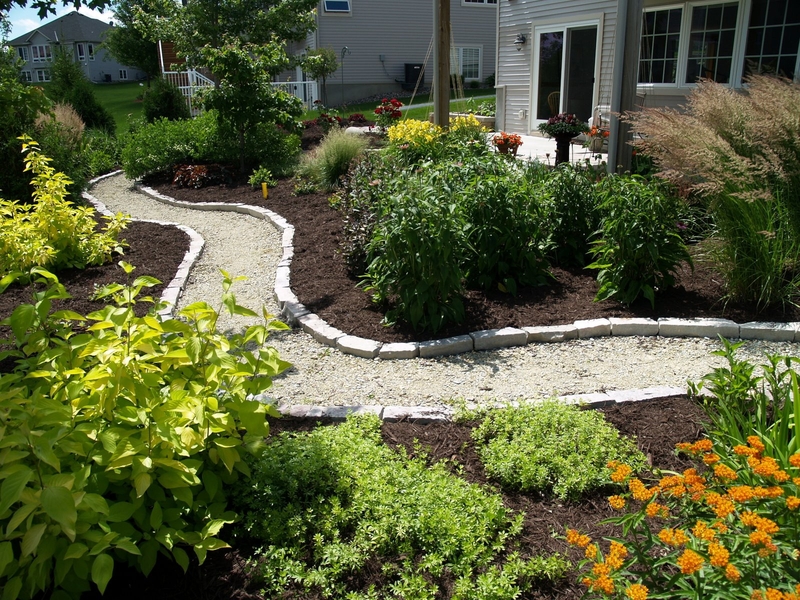 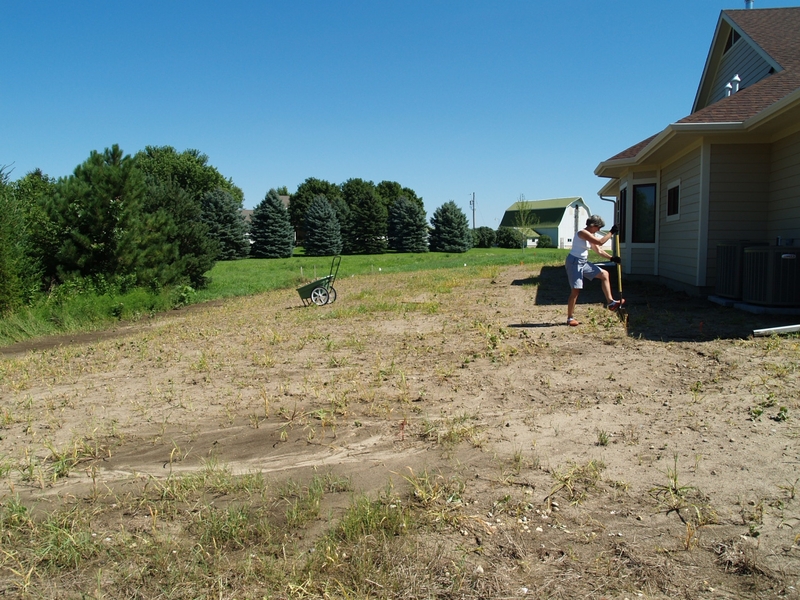 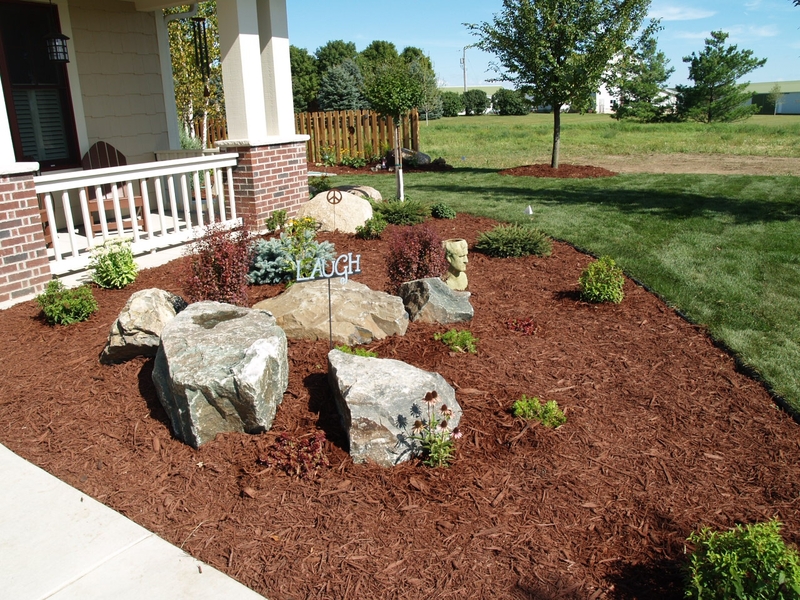 Our landscape designer will create a landscape plan that adds beauty and distinction to your home. 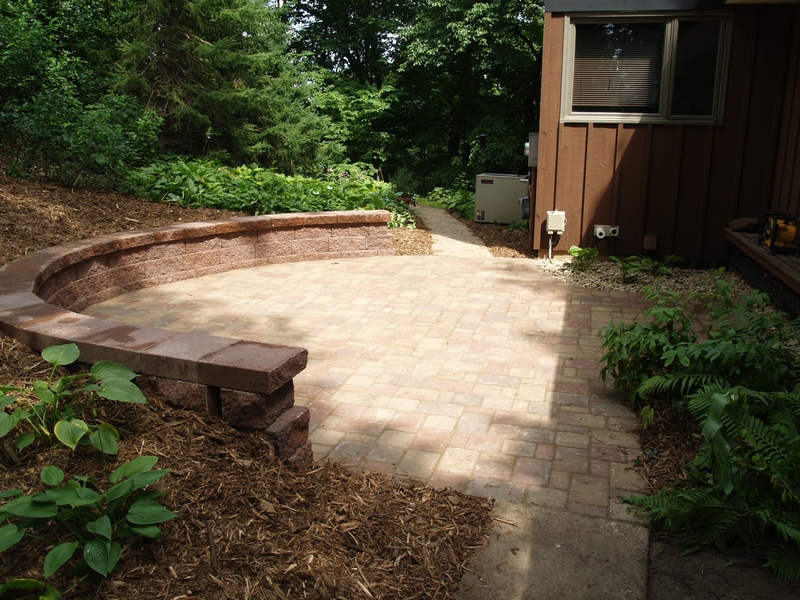 You may also want to see information on our Design Services. 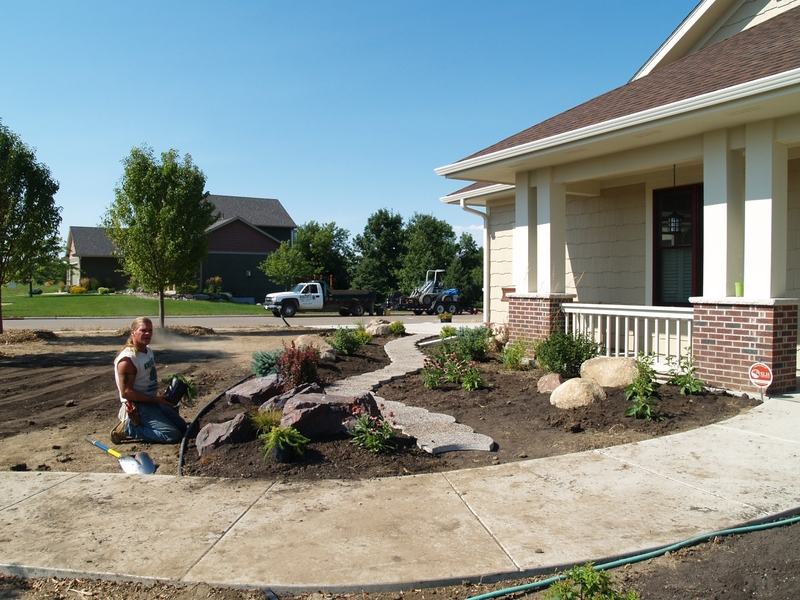 Our landscape installation crew is ready to take the project from start to finish and all you have to do is enjoy the remarkable results. 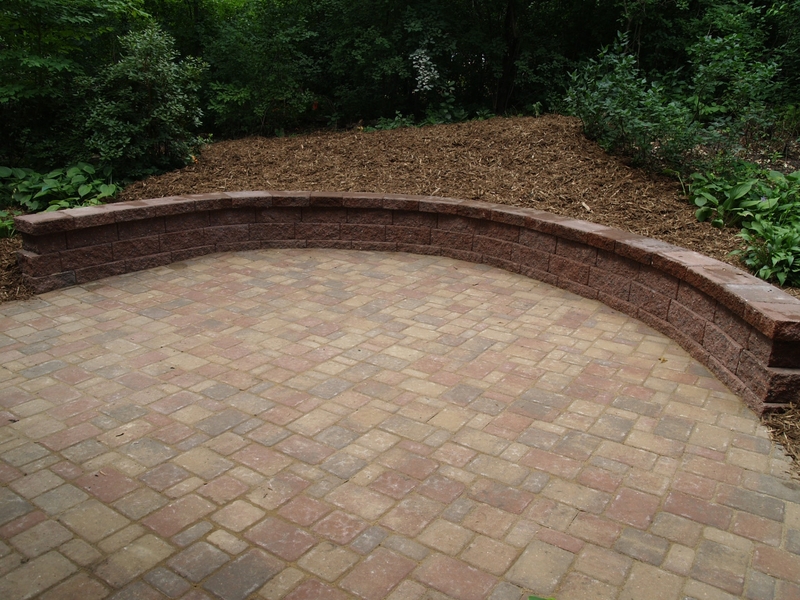 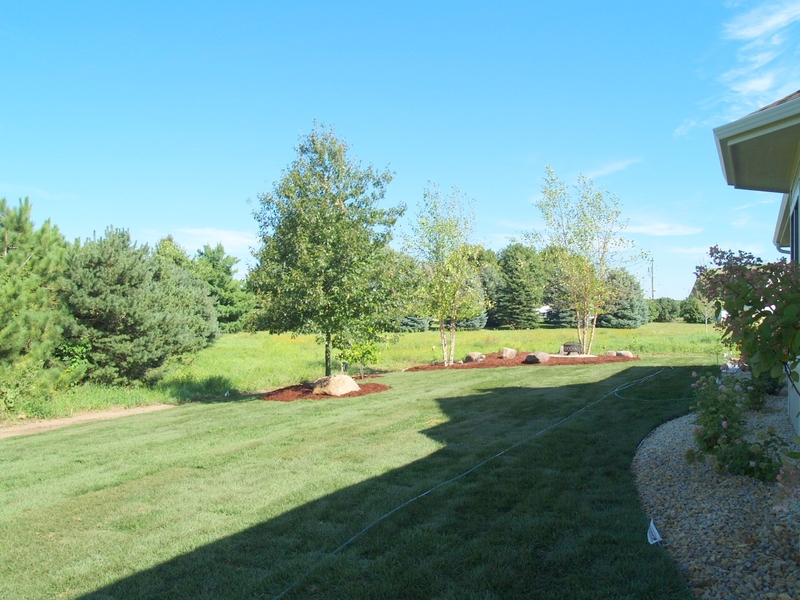 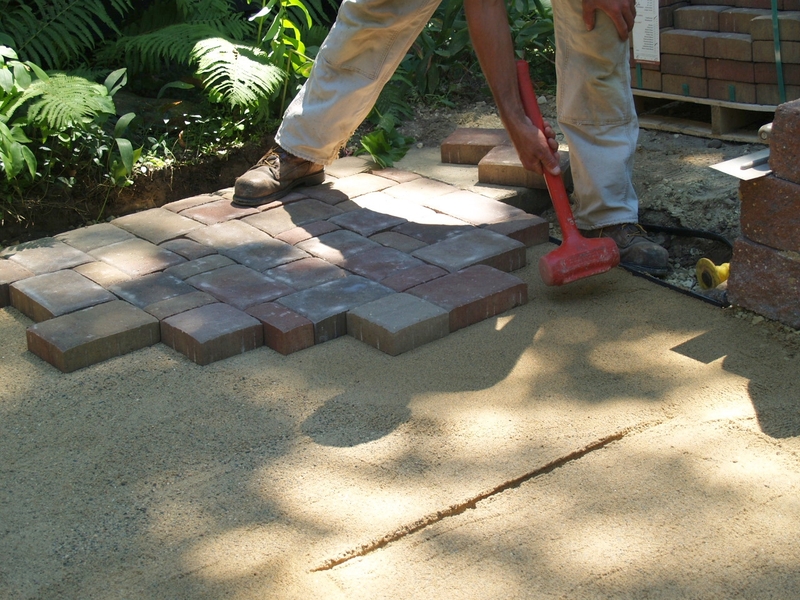 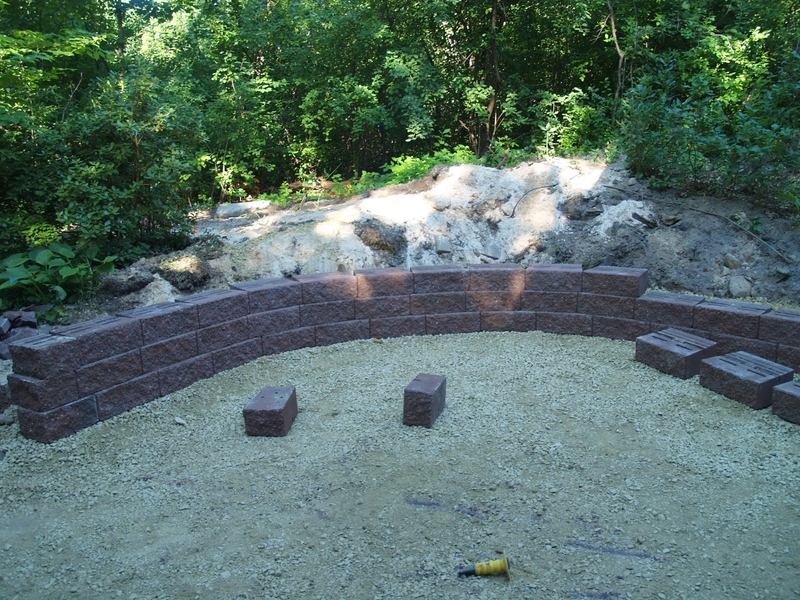 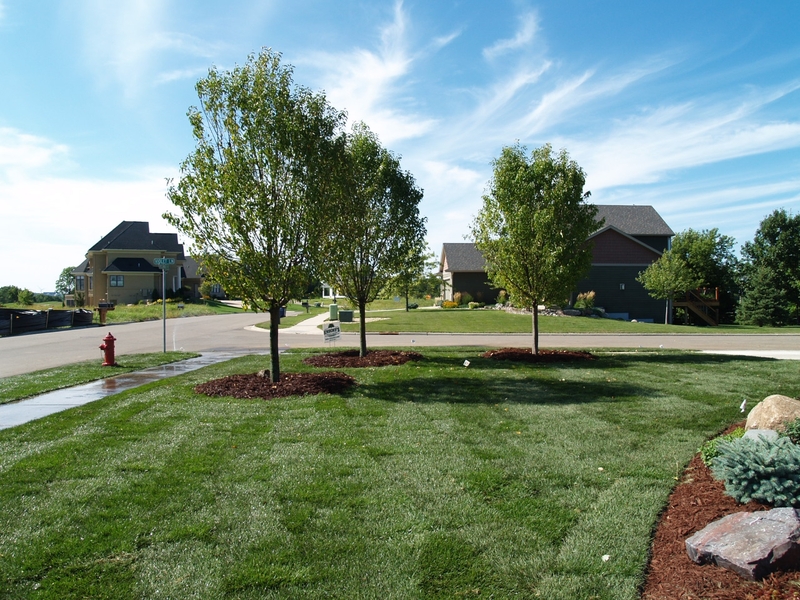 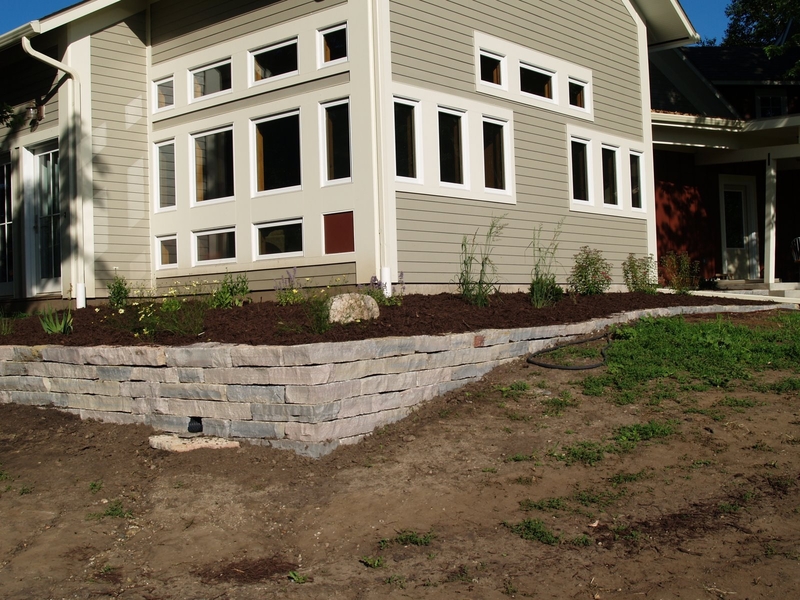 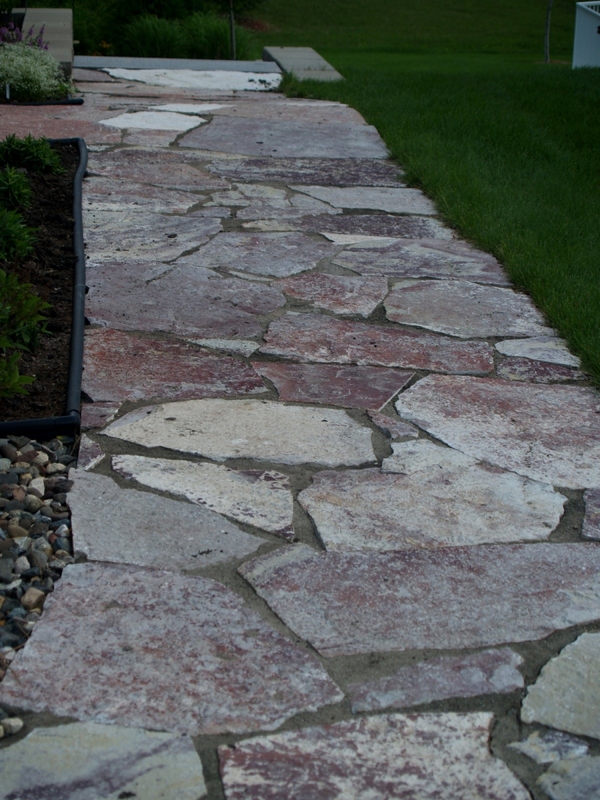 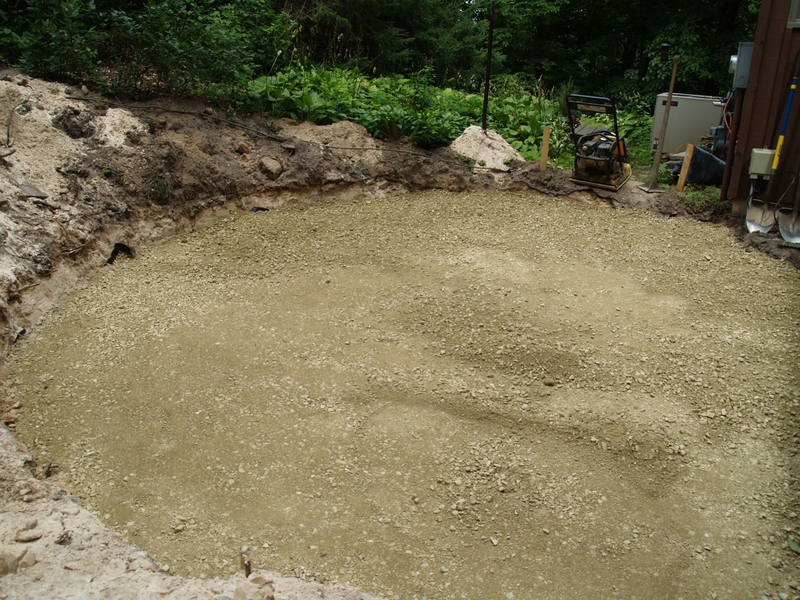 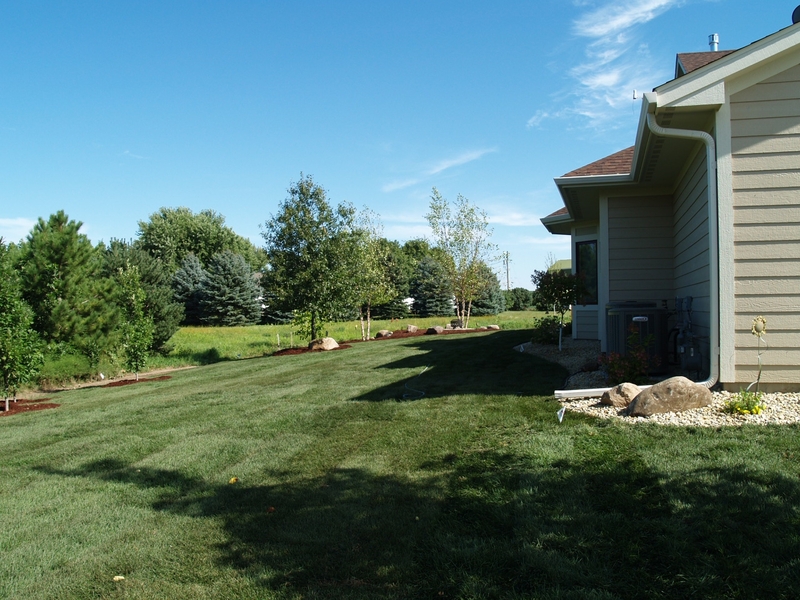 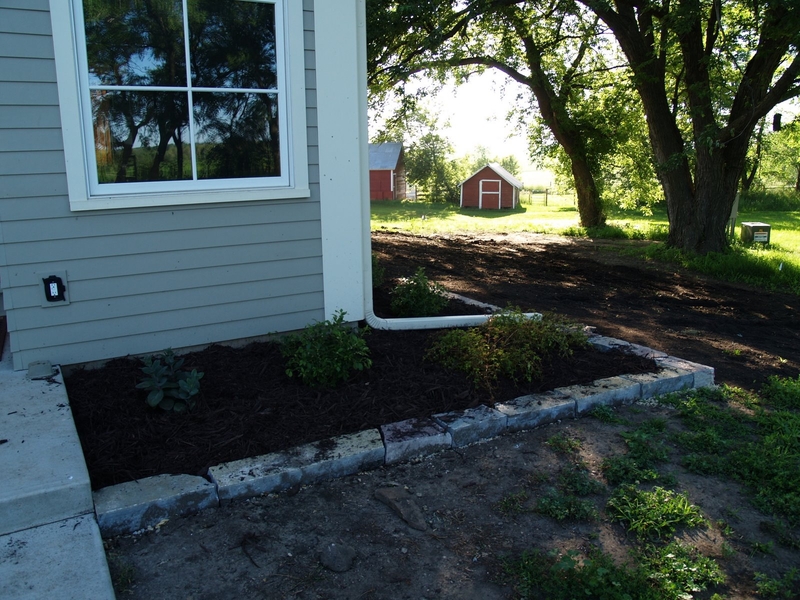 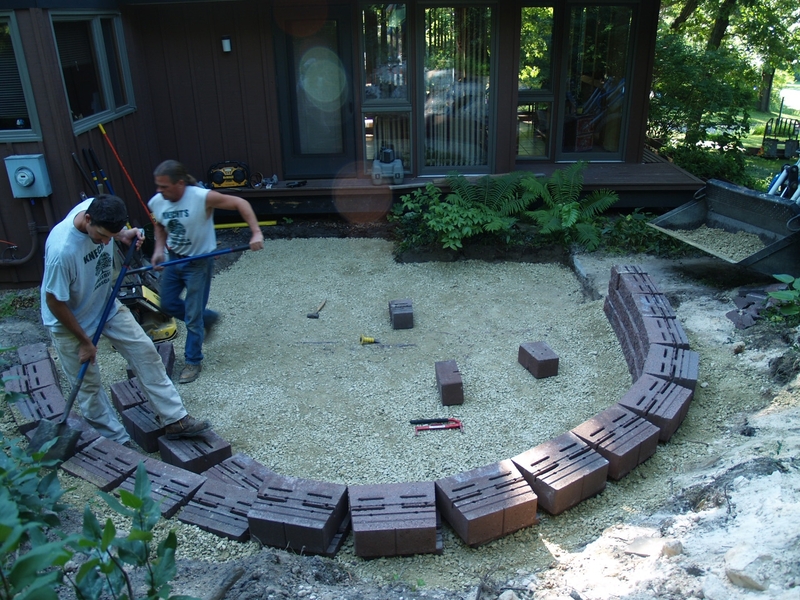 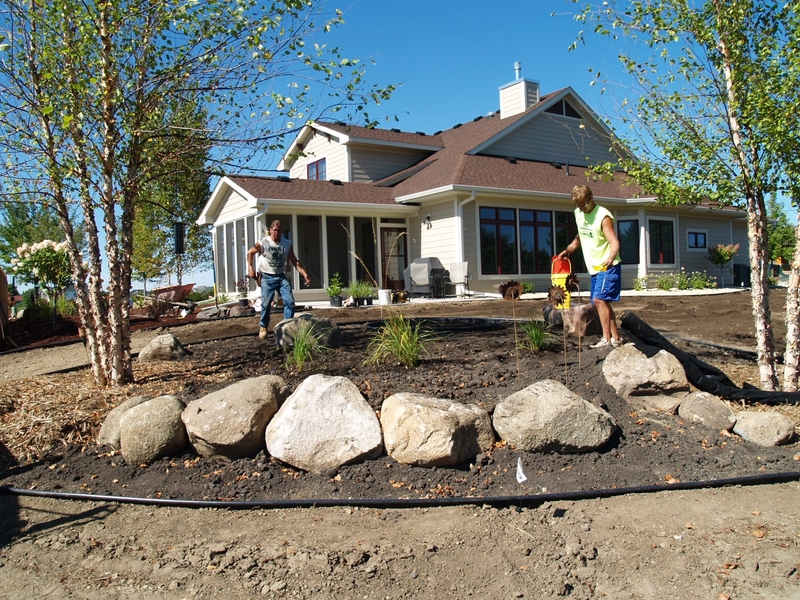 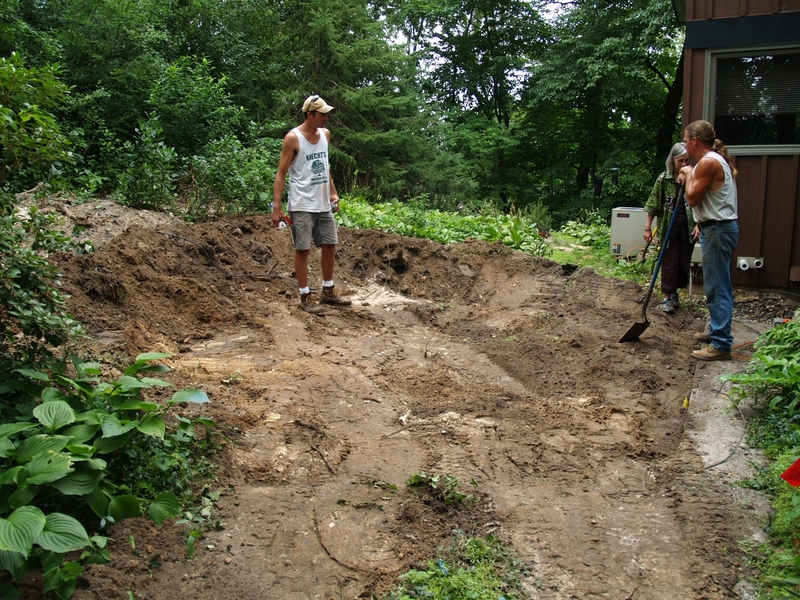 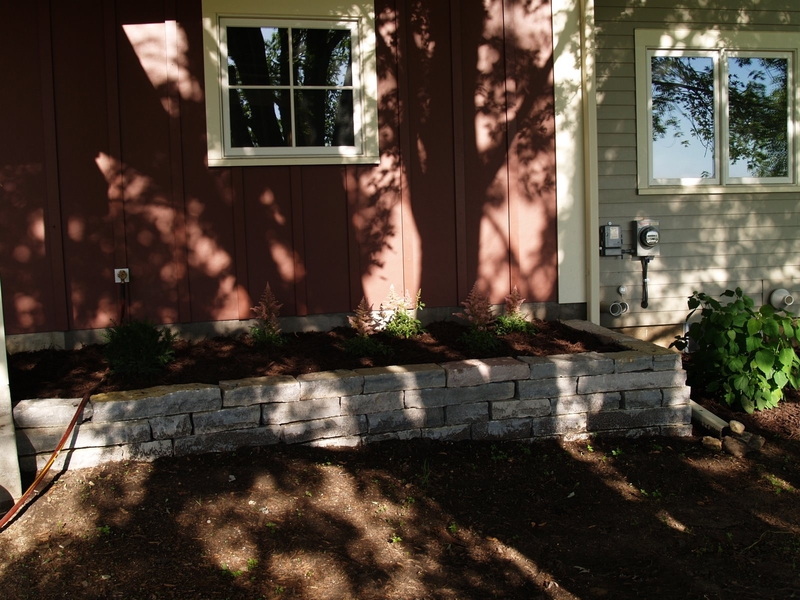 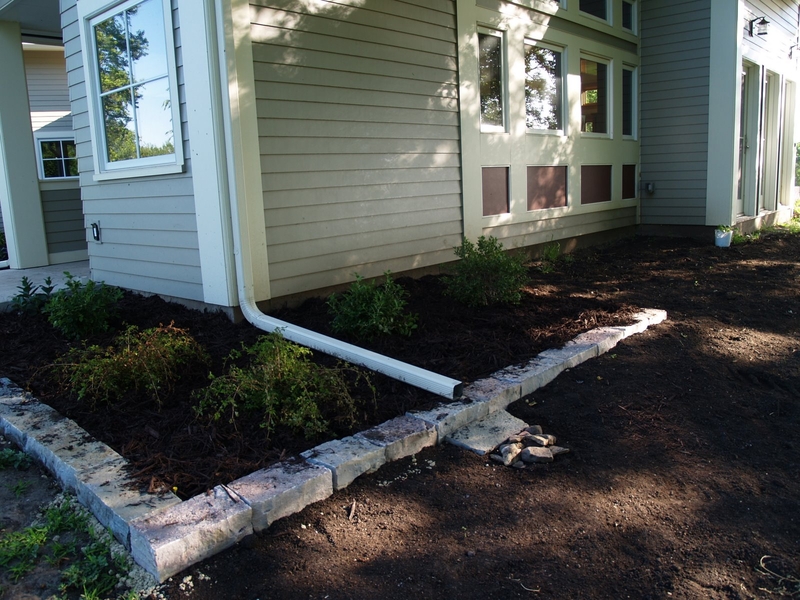 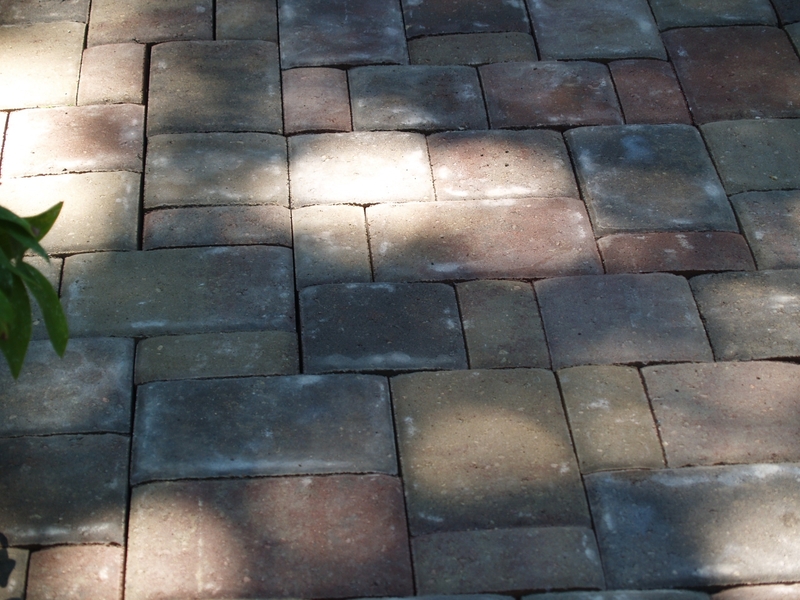 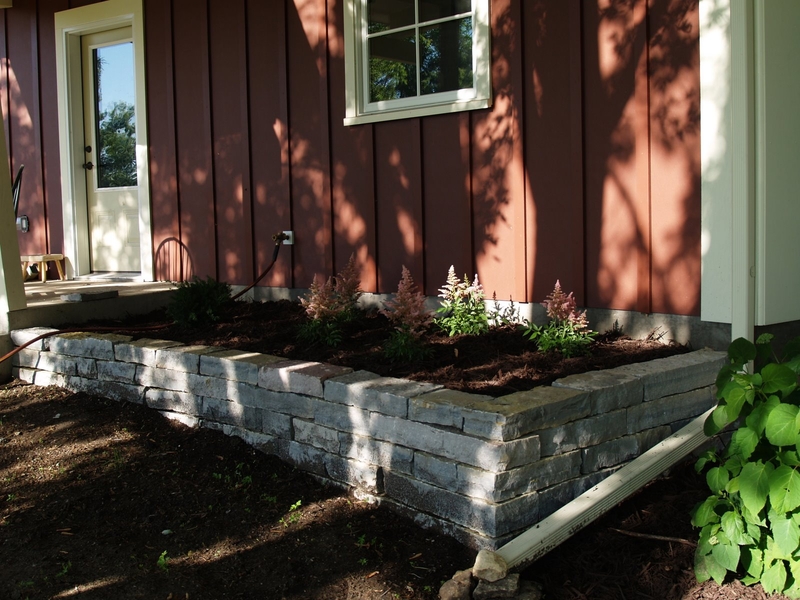 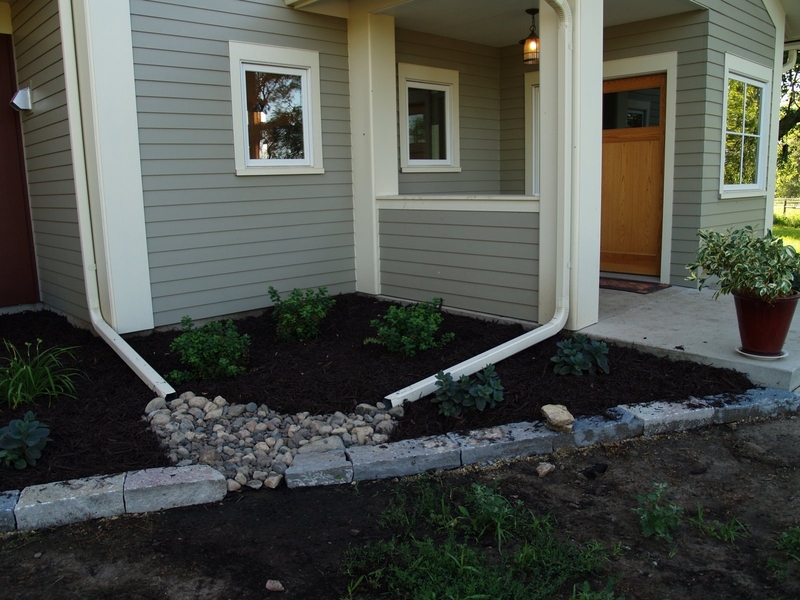 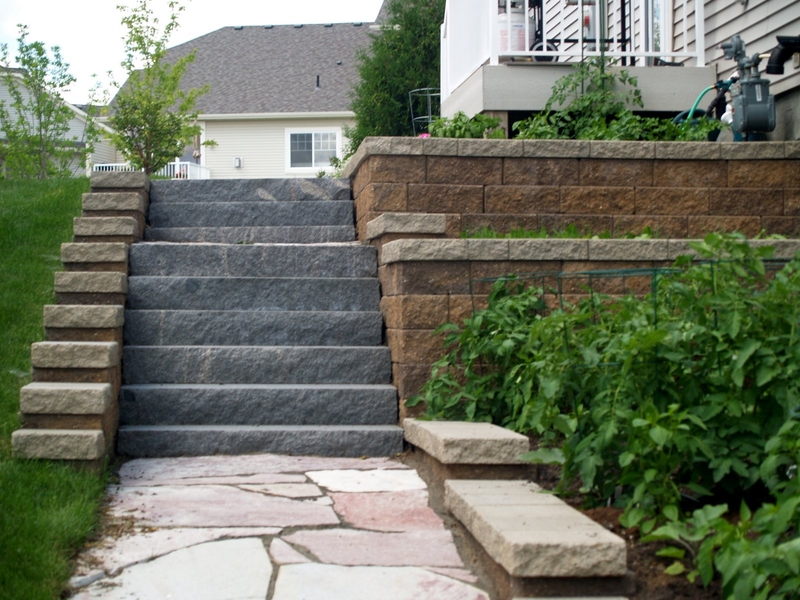 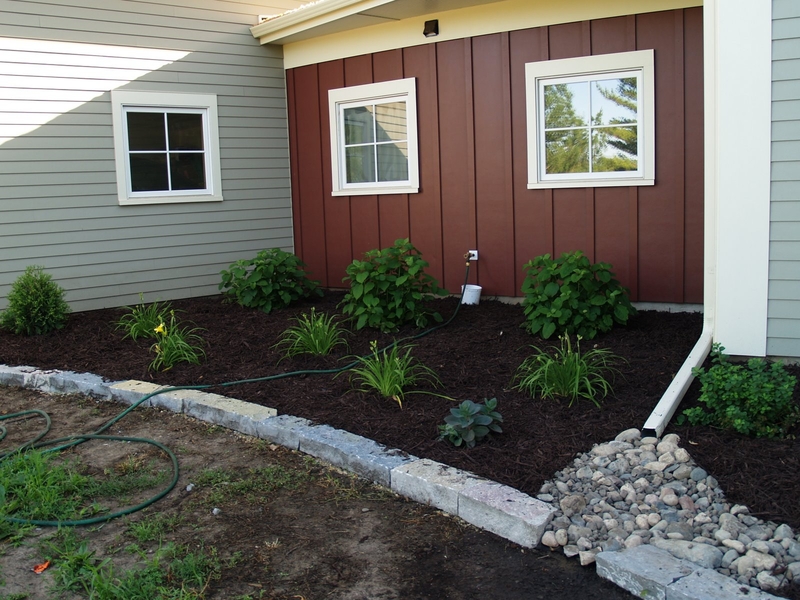 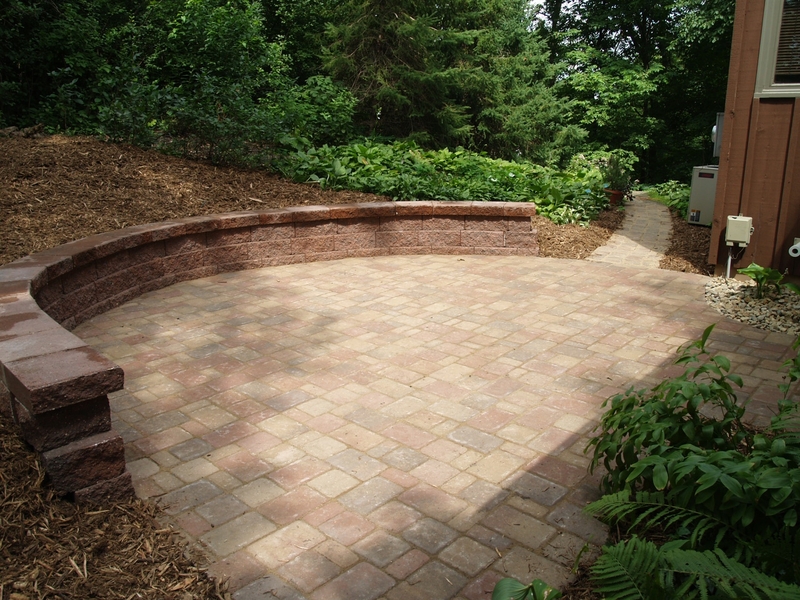 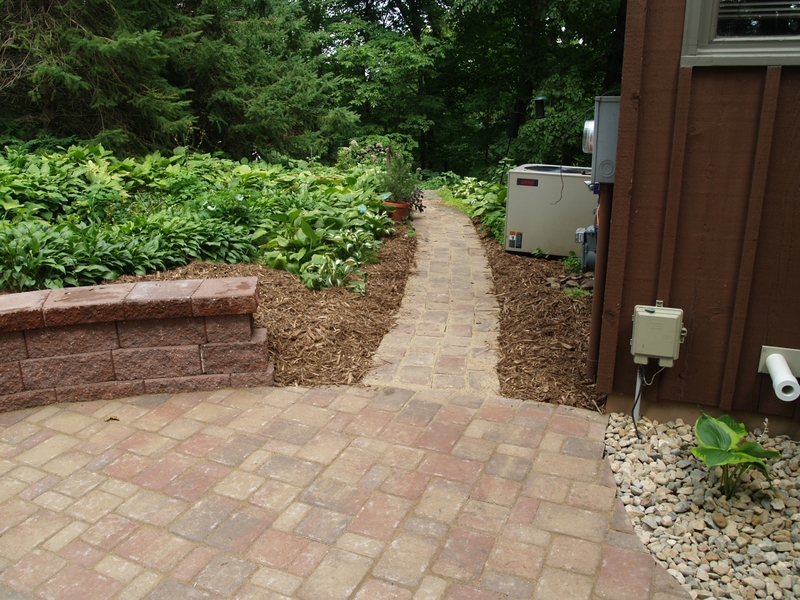 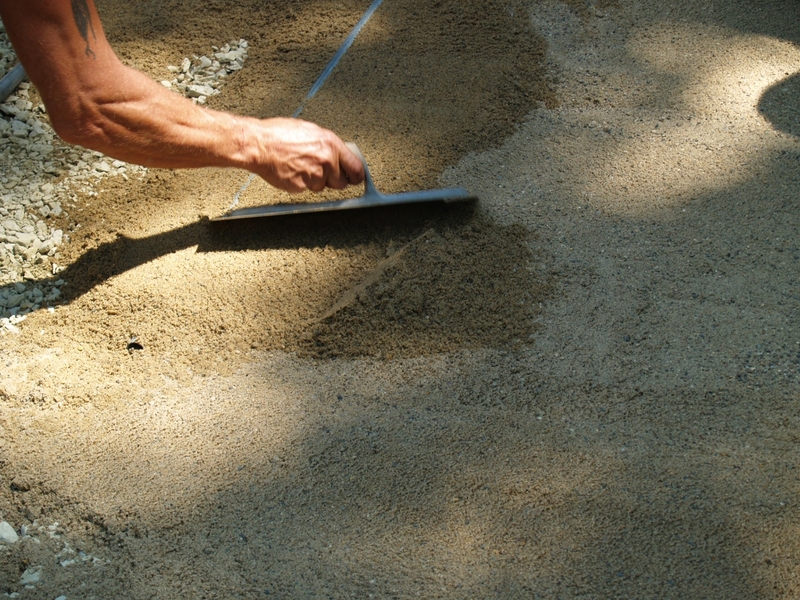 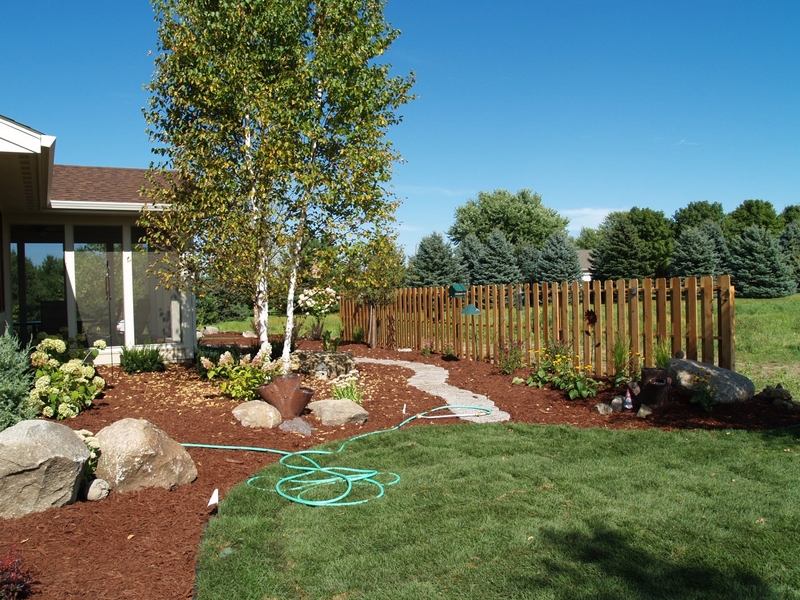 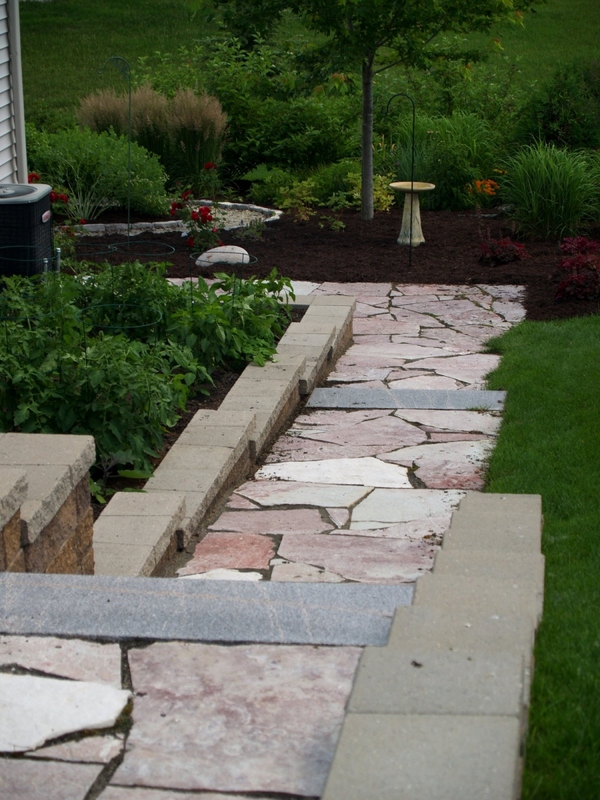 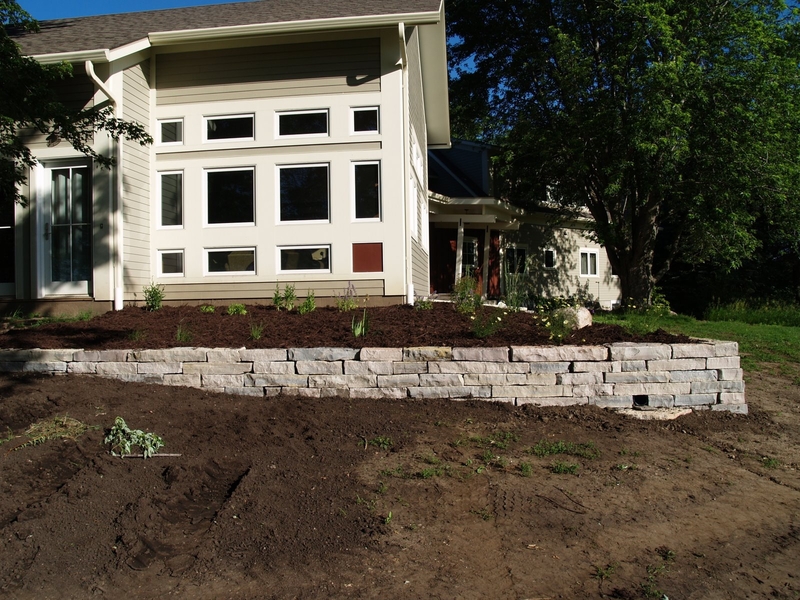 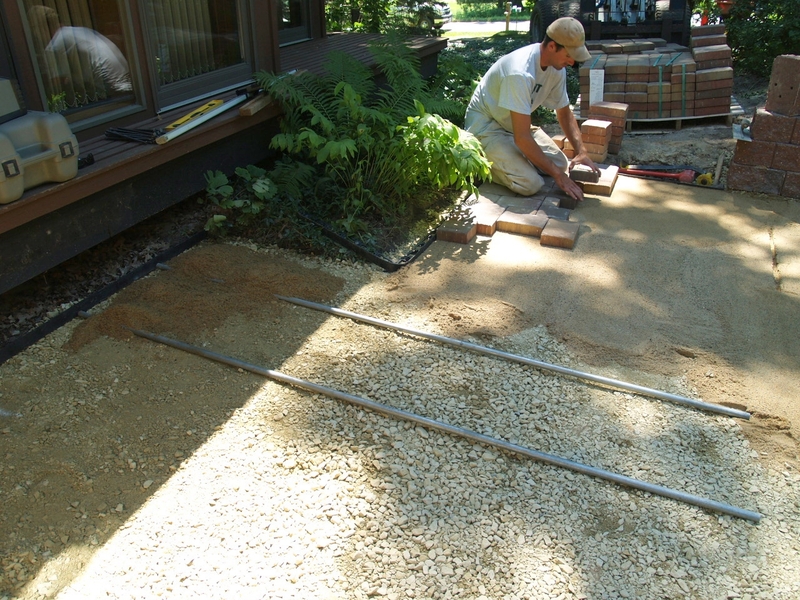 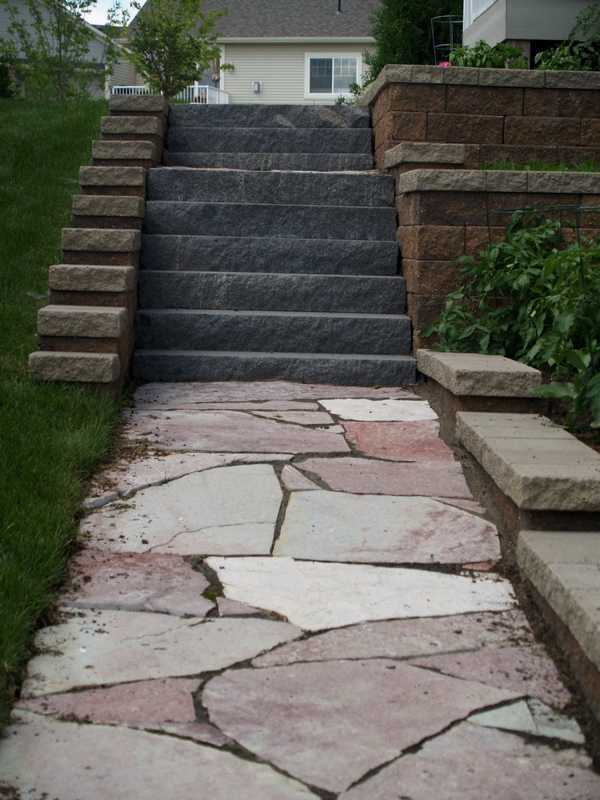 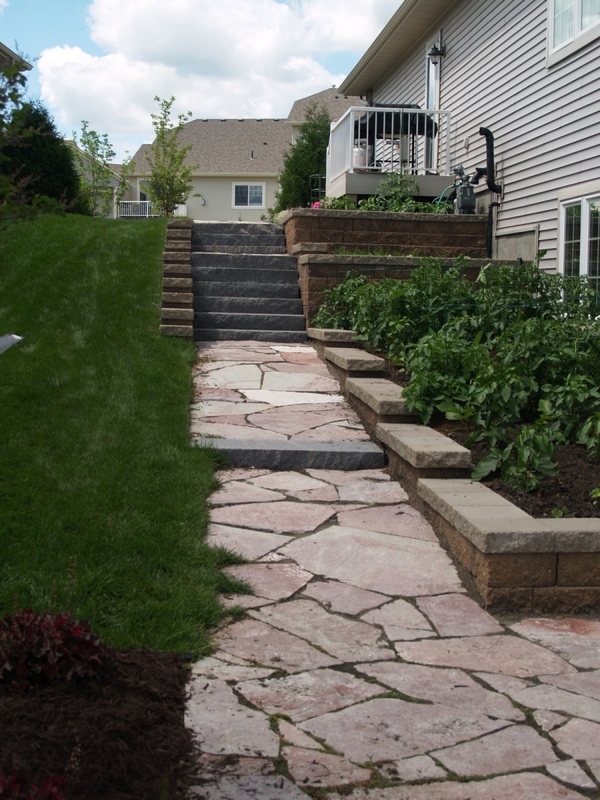 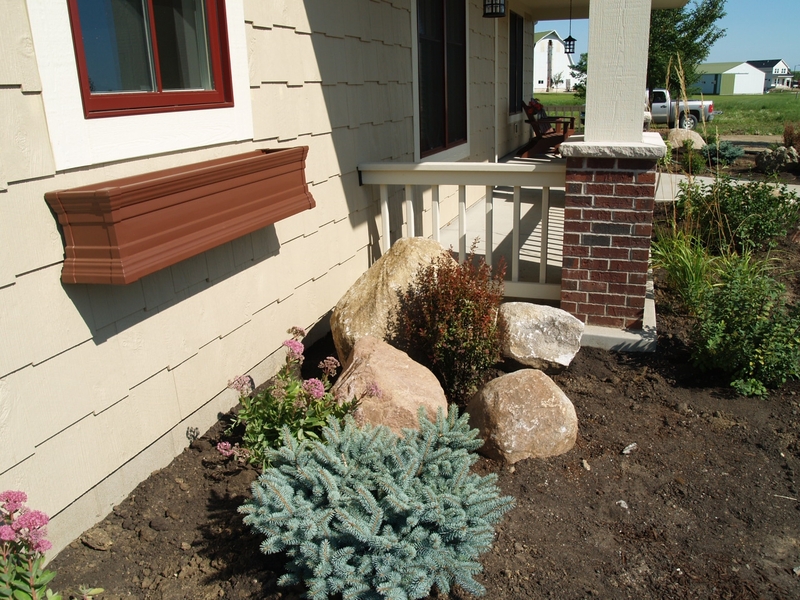 Whether your project calls for trees, shrub and perennial beds, edging, boulder walls, keystone retaining walls, layered limestone walls, patios, a small pond, a dry creek bed, a windbreak, privacy screen or more, our crews will be here to help! 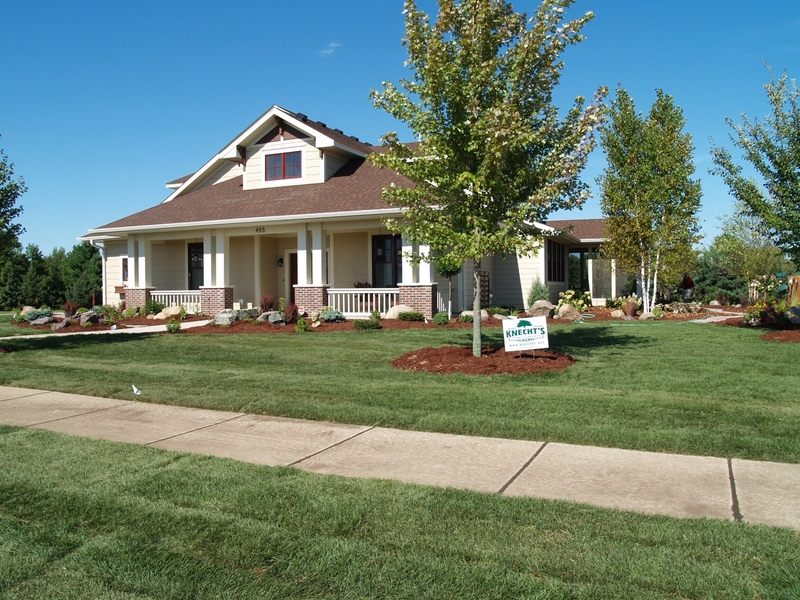 If you want to start the design process – just contact us and we’ll get you started! 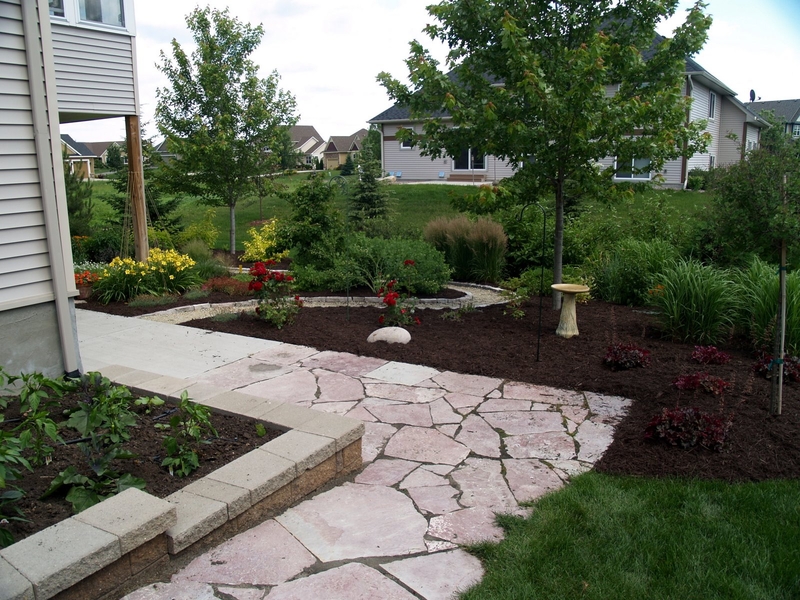 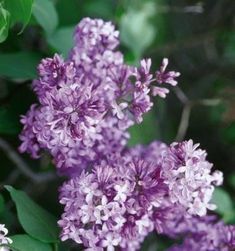 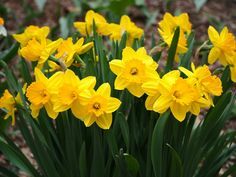 We employ certified nursery and landscape professionals who are committed to providing the best in customer service, and our extensive in-house plant production program assures you the highest quality locally grown, northern hardy plant materials. 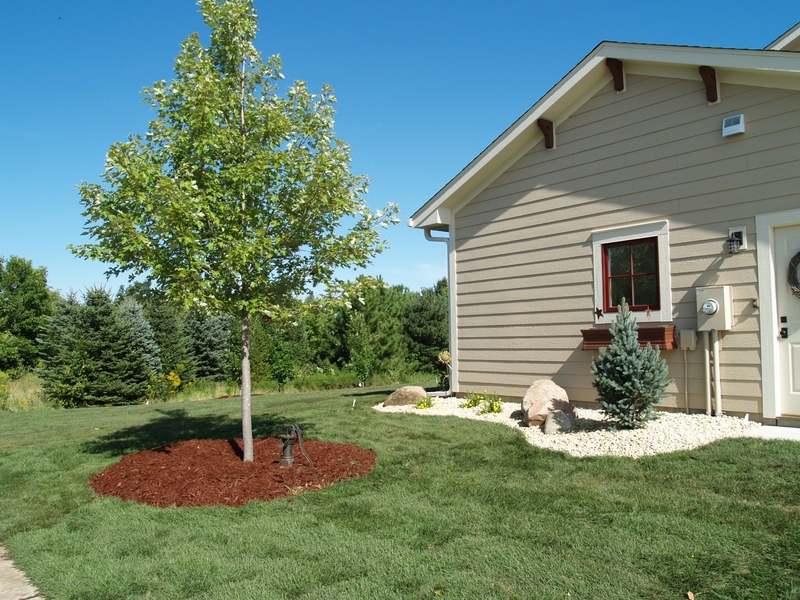 One of the services that we offer is the sales and installation of larger trees. 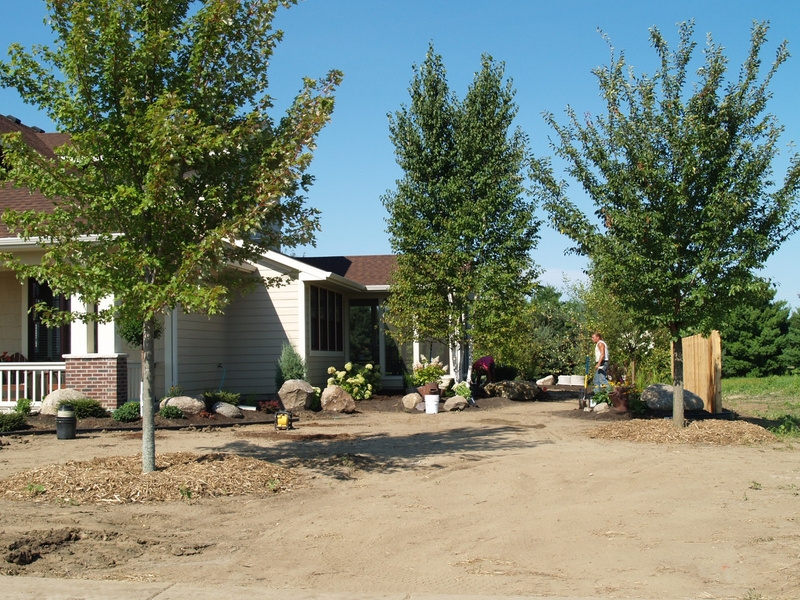 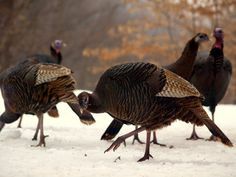 We have six fields of trees and for those customers desiring a larger tree to start with, we can get you one! 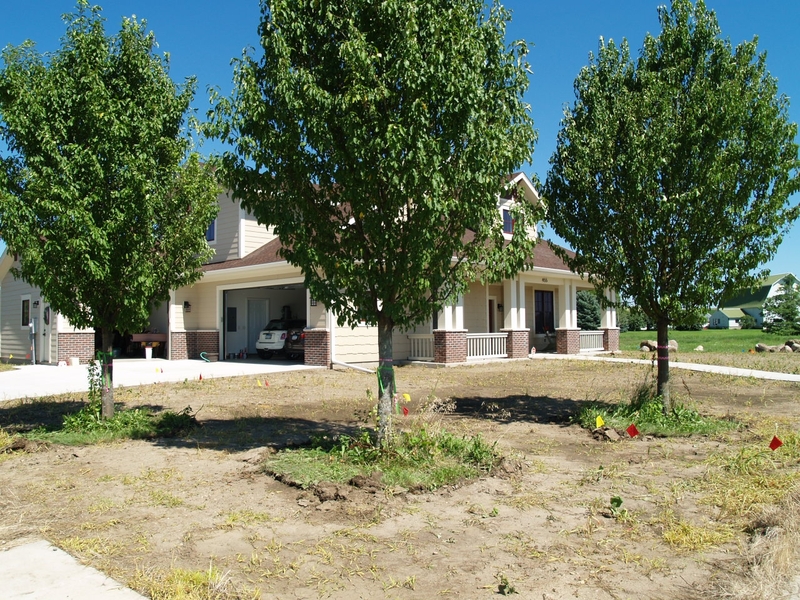 These trees need to be moved with a tree spade truck. 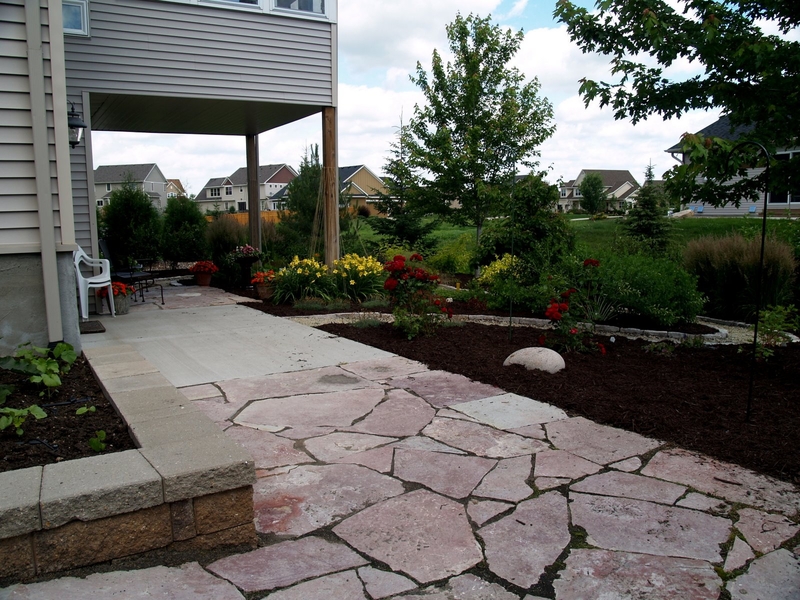 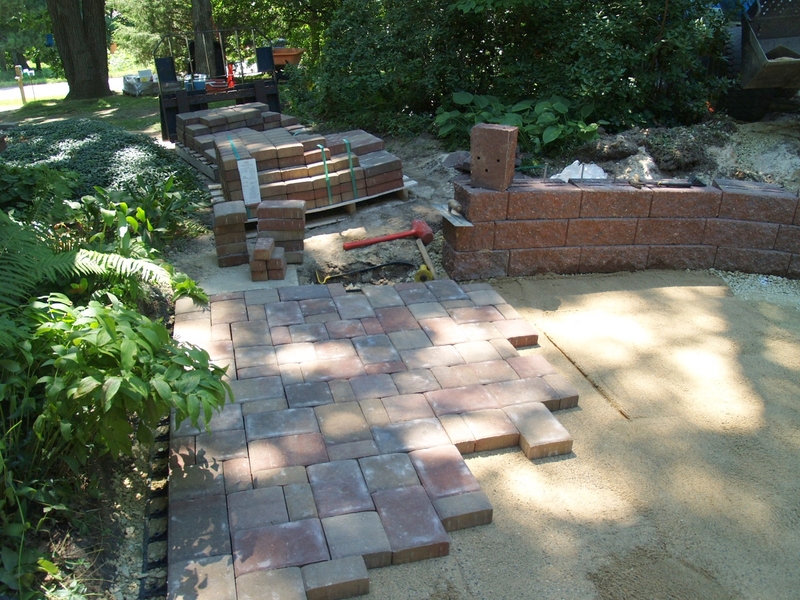 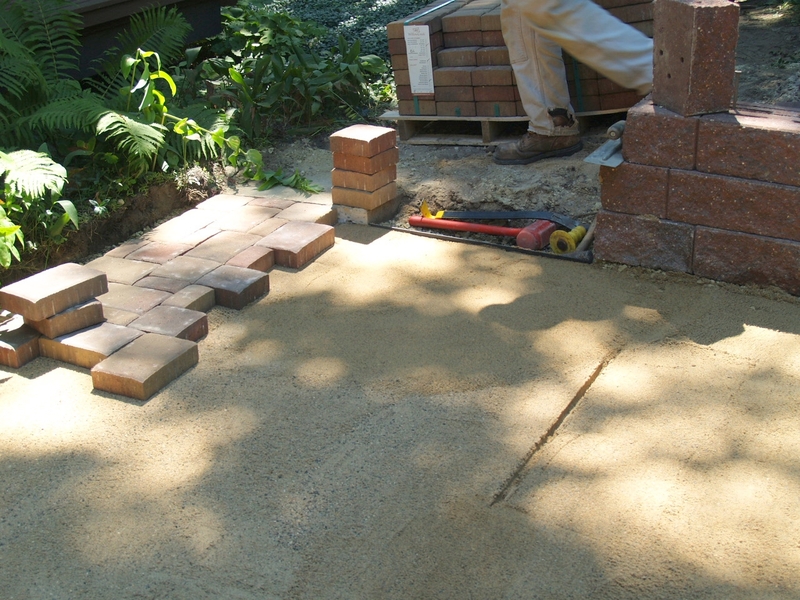 Below you will find four different projects that will showcase a few of our landscape projects.